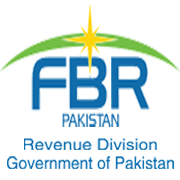 KARACHI: Directorate of Customs Valuation has revised the customs values of PU coat fabric (artificial leather) vide Valuation Ruling No.978/2016. 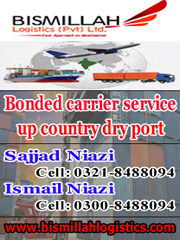 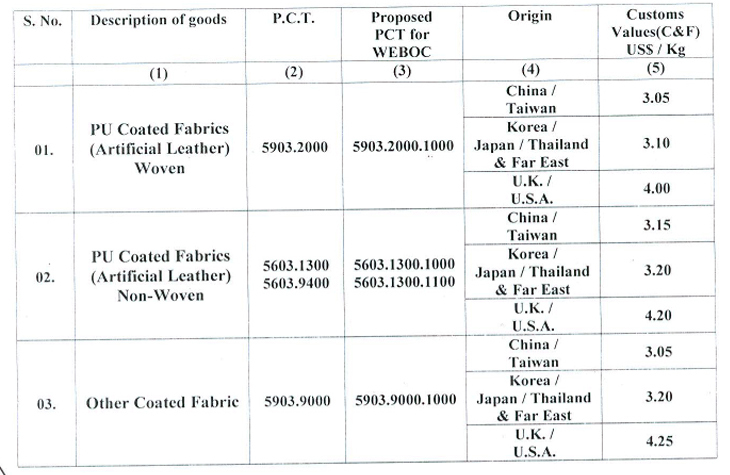 Since the previous customs values of PU coated fabric (artificial leather) were earlier determined vide Valuation Ruling No.662/2014, were two years old and needed revision in line with the prices prevailing in the international market. 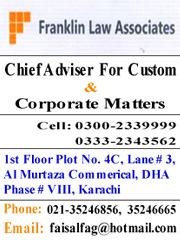 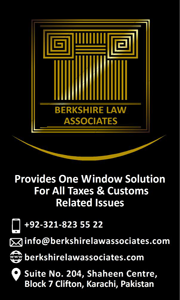 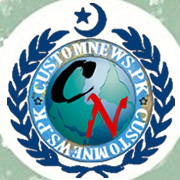 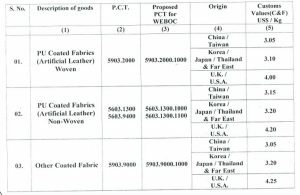 Tagged artificial leather, Customs values, DG Customs Valuation, imported, PCT 5603.1300, PCT 5903.2000, PU coated fabric, revised, Valuation Ruling No.978/2016.